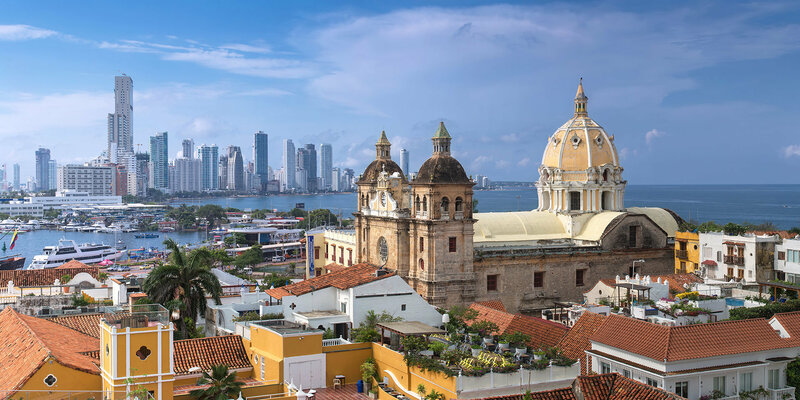 When you want to get lost in a foreign exotic place with a soul-soothing effect, Cartagena’s Old Town is the most perfect answer. Located on the northern coast, the Old Town is a Unesco World Heritage site that’s a replica of little Caribbean heaven in the most beautiful and romantic scene. This Spanish-build city walls are decorated with colonial architecture, narrow cobbled alleyways, horse-pulled carriages, ancient cathedrals, open-air cafes, and lush balconies adorned with vines and hanging flowers. Needless to say, a professional traveling photography aka SweetEscape is simply a must!